Creative A250 Speaker System | Product overview | What Hi-Fi? 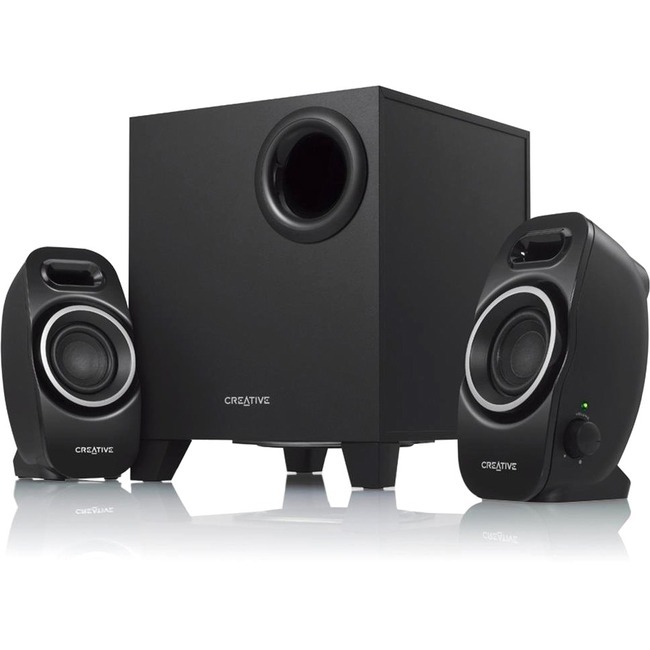 2.1 Speaker System The A250 lets you experience your movie, game or music louder then ever before with innovations that create a full spectrum, louder and more detailed audio with an enhanced mid-bass and amazingly accurate sonic imaging. All these with the newly designed Creative DSE (Dual Slot Enclosure) and Creative IFP (Image Focusing Plate).